Joshua Kimura is a trial lawyer and founding partner at Kimura London & White LLP. 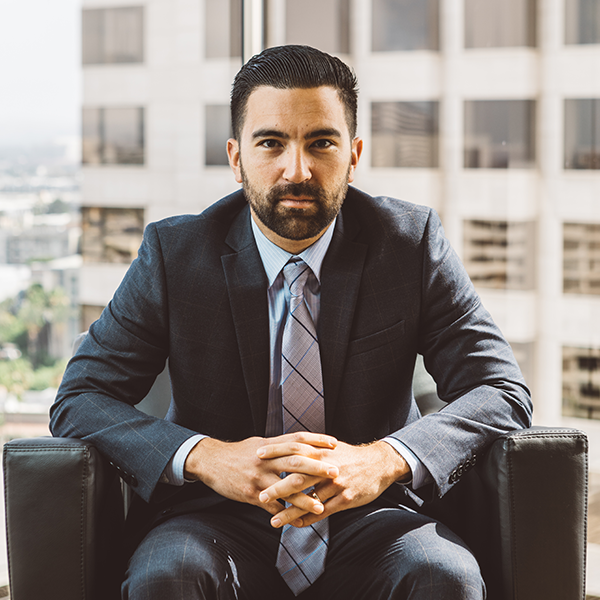 Mr. Kimura specializes in civil litigation, with a specific emphasis on representing those individuals who have been seriously injured as a result of the negligence of others. Mr. Kimura handles all claims resulting from auto, motorcycle and pedestrian accidents, animal attacks, construction accidents, dangerous conditions of property (premises liability) and all wrongful death actions. Mr. Kimura was able to help resolve a premises liability case against a national auto dealership for $4,000,000.00 at the courthouse steps. Mr. Kimura represented an 86-year-old woman who suffered a fractured hip due to the negligence of a Homeowners Association. Pre-litigation offer from the insurance carrier was $0. Mr. Kimura represented a minor who had suffered extensive injuries due to a vicious attack by a pit bull. Mr. Kimura represented a plaintiff who had suffered a fractured ankle in an auto accident after the defendant ran a red light. Mr. Kimura represented a fifty-year old male who had been injured by a wrongful third party in an assault outside a movie theater. Mr. Kimura received his B.A. in Law & Society from the University of California, Santa Barbara and later earned his J.D. from Chapman University School of Law, where he served on the Chapman Law Review and graduated in the top 25% of his class. Mr. Kimura is heavily involved within the local bar association and was elected to serve on the Board of Directors for the Orange County Asian American Bar Association for the 2012-2015 term. Mr. Kimura currently serves on the Orange County Bar Association’s Pro Bono Committee. Mr. Kimura also believes that active participation in the local community is vital to any law practice and his personal background has led him to accept pro bono cases through the Public Law Center. In addition, Mr. Kimura can be found serving the local community on Friday nights as a proud member of the Orange County Football Officials Association. Outside of work, Mr. Kimura enjoys spending quality time with his wife and two sons, including coaching their youth sports teams. University of California, Santa Barbara, 2005 – B.A. Law and Society; Chapman University School of Law, 2009 – J.D. Mr. London earned his B.A. in Law and Society from University of California, Santa Barbara in 2005, and his J.D. from Georgetown University Law Center in 2011, where he directed the Refugee Assistance Program. Mr. London is fluent in Mandarin Chinese and has studied at Tsinghua University Law School in Beijing. Prior to joining the firm, Mr. White practiced with a large international law firm. There, he represented financial institutions in both state and federal courts in actions arising from the Federal Credit Reporting Act, Fair Debt Collection Practices Act, and other consumer financial regulations. In addition, Mr. White gained extensive experience representing financial institutions in mortgage and foreclosure litigation. While at a mid-size, California based law firm, Mr. White also represented clients in Private Attorney General actions, Prop. 65 actions, qui tam matters, trade secret litigation, and shareholder derivative actions. Notably, Mr. White’s real estate experience includes representing manufactured housing community owners and operators in mass-plaintiff (i.e. failure to maintain), landlord-tenant, and operations related actions. He has also assisted manufactured housing community owners with various resident meetings by presenting informational seminars as well as conducting Park Rule and Regulations meetings. -Recovered six-figure settlement on behalf of landlord in exclusive Laguna Beach community within two weeks of filing suit. -Enforced contractual rights in favor of large national logistics company arising from FFE work on a hotel in Downtown Los Angeles. Aggressive negotiations resulted in complete resolution prior to filing a Complaint and recovery included attorney’s fees incurred by the client. -Secured multi-million dollar settlement for client in large, family owned business ownership dispute. -Obtained favorable settlement for client-defendant in construction dispute where Plaintiff sought in excess of $6 million. -Drafted a series of distribution and licensing agreements for international manufacturing client. 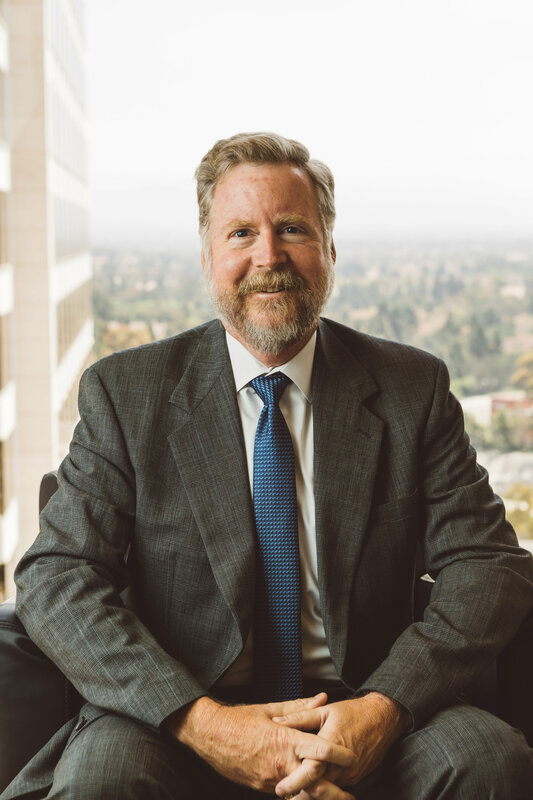 -Represented clients in connection with shareholder derivative action resulting in published appellate opinion: California Court of Appeal, Fourth District, Division 3 (Aronson, J. ); June 28, 2017 (published July 28, 2017); 2017 WL 2823001. -Obtained nuisance value settlement in breach of contract action where Plaintiff sought in excess of $1.1 Million. -Represented large employer in Putative Wage and Hour Class Action. -Prevailed on Summary Judgment in multi-million dollar foreclosure litigation (Affirmed on Appeal). -Represented private ownership group and producers of iconic evergreen film franchise in entertainment arbitration proceeding. -Prevailed in scores of summary trials and hearings, including Unlawful Detainer actions, preliminary injunctions, and restraining orders. “Who’s Who in the OCBA the Affiliate Bars,” Orange County Lawyers magazine, an official publication of the Orange County Bar Association, (featured not authored) Vol. 60 No. 6., (June 2018). “Brown, Groban Should be Commended,” Letter to the Editor, Daily Journal, Vol. 131, No. 46, (March 8, 2018). “Raising the Bar,” OCBJ, Philanthropy column, (featured not authored) Vol. 41, No. 14, (April 2, 2018). “Using Demonstratives to Effectively Communicate Complex Business Cases to a Jury”, co-author with Sherry S. Bragg, Association of Business Trial Lawyers, ABTL Report, Volume XIX No. 2, (Summer 2017). 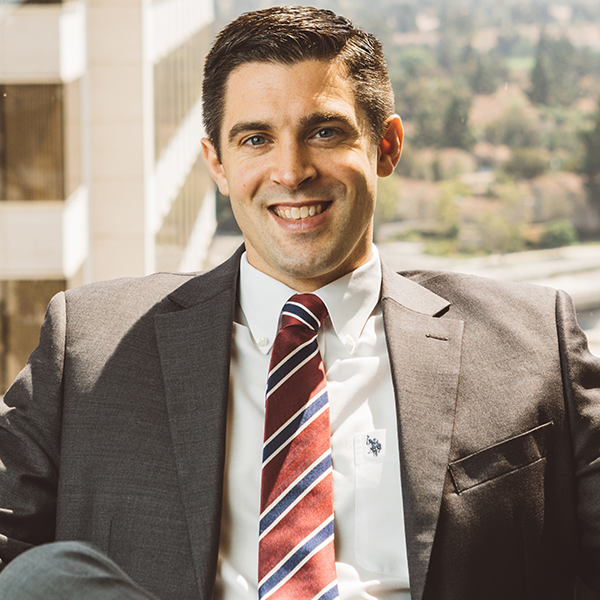 Mr. White has been recognized by Super Lawyers Magazine as a “Rising Star”- an honor reserved for the top 2.5% of lawyers in Southern California. 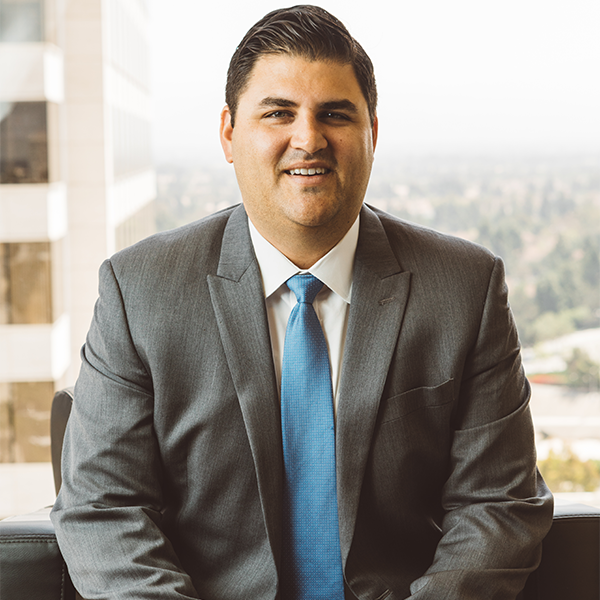 Mr. White currently serves as President of the Orange County Hispanic Bar Association and is active in the Orange County community. Mr. White has received numerous awards and recognition for his work in the community, from Representatives in Congress, California State Legislature, Orange County Board of Supervisors, California State Board of Equalization, Santa Ana City Council, and Santa Ana High School. Mr. Baker has successfully represented a multitude of clients, ranging from small start-ups to large, multinational corporations, in a myriad of legal matters ranging from some of the earliest litigation involving computer software to cutting edge trademark registration and licensing protocols throughout the world. Mr. Baker’s intellectual property practice now emphasizes portfolio management and enforcement of trademarks, copyrights, and trade secrets, particularly in the computer software, apparel, health care, popular media, entertainment, restaurant, automotive, action sports, airsoft, shooting, and motorcycle industries. His specialties include brand registration and protection through establishment and enforcement of intracompany protocols and commercial litigation; licensing agreements and contract negotiations and drafting.